Comfort is one of the most important things to have in your home, which is the reason many American households have central heating and cooling systems. Heating systems keep us warm during the cold, winter months while air conditioning keeps us cool in the summer. How Do Central Heating & Cooling Systems Work? They both have three basic components: a source of warm/cool air, a means of distribution, and a controller regulating the system. For central systems, the heating and cooling share the same ductwork and control (such as a thermostat). 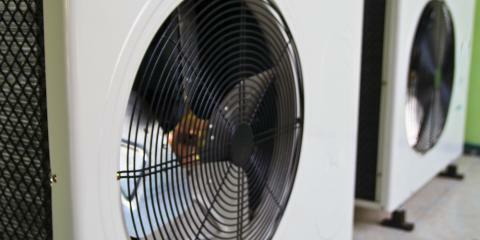 Air conditioners use electricity as a source of power, while heating systems use gas or fuel and sometimes, electricity. When a furnace is switched on, it consumes fuel and produces heat, which is then distributed throughout the house. An air conditioner, on the other hand, cools the warm air and channels it to your rooms via the same network of ducts. What Can I Do To Keep My Heating & Cooling System In Good Shape? Regular cleaning will go a long way toward maintaining your air conditioner and heaters. If you notice any signs of problems, call a technician to have it inspected and repaired immediately. How Often Should My System Get Serviced? It is recommended to get your central heating and cooling system serviced at least once a year to extend its life and maintain its performance. It should last at least 10 years if it’s properly maintained. Newer models, however, can last up to 15 years. For other queries about your home’s central heating and cooling system, speak with the experts at Montgomery Heating and Aire. 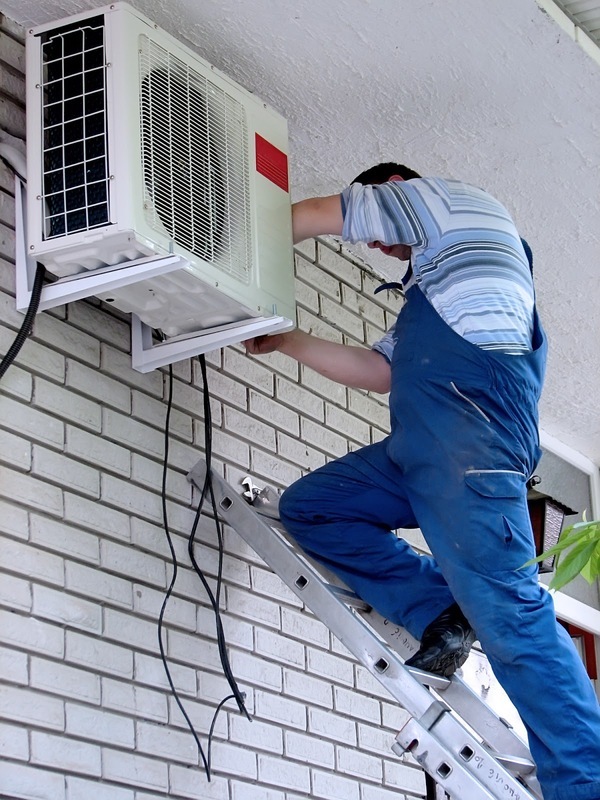 They have built their reputation on providing the best equipment and offering quality HVAC installation and service. Call them at (870) 435-1501, or visit the website for more information.